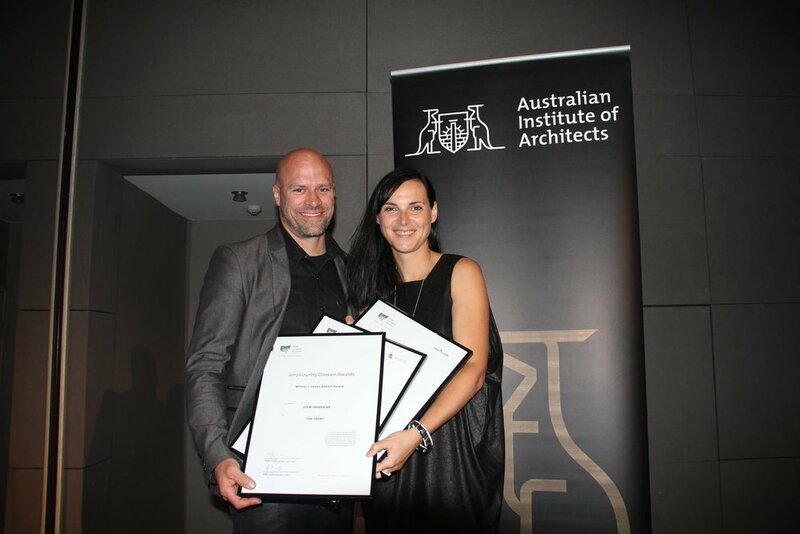 As well as designing houses, Ann and Oliver Gee from g2 architects were busy designing, co-hosting and generally COLLABORATING for the Australian Institute of Architects Country Conference in Coffs Harbour this October. 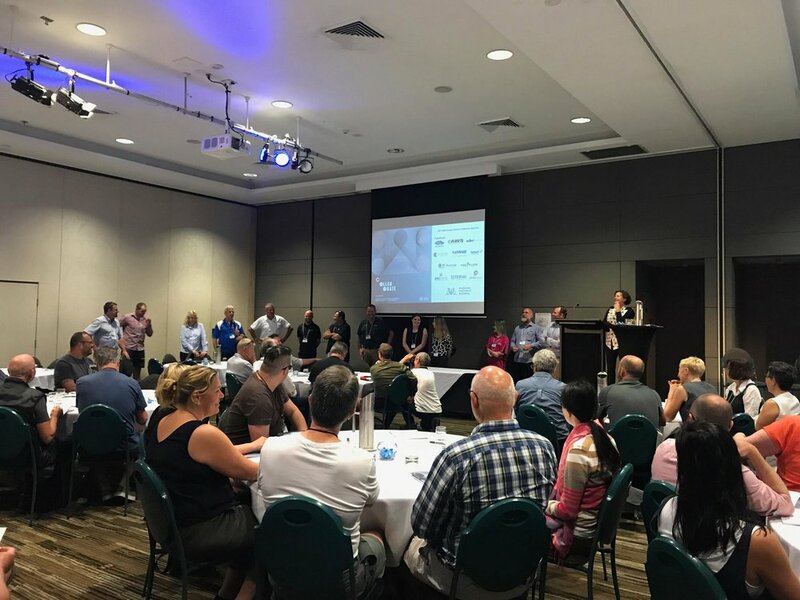 Held from the 3–6 October, in Sawtell and Coffs Harbour's Pacific Bay Resort, the NSW Country Division Conference was a must attend event for regional architects. This institute event allowed architects to catch up with colleagues and friends from across NSW and beyond, obtain CPD points and join in for a week of lively conversation and fun. Speakers included Ken Maher, Amy Child, Garry Murray, SueAnne Ware, Andrew Nimmo along with Ann and Oliver Gee discussing their recent Sawtell Cinema heritage renovation. At g2 architects continuing Professional Development is a large component of our practice. Design often includes collaboration: partnering with contractors, visioning with stakeholders and creating across disciplines. 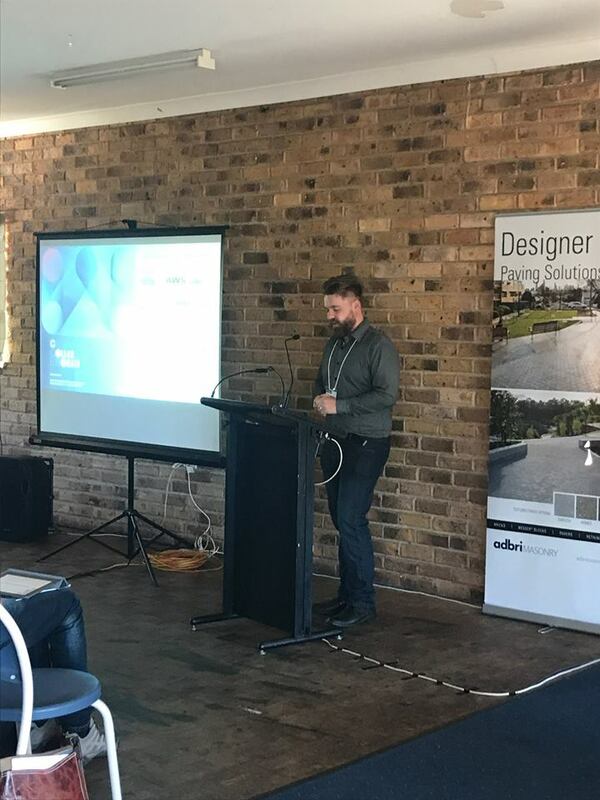 'Collaborate' Conference 2017 allowed architects from across NSW to hear ten unique perspectives on the process of Collaboration from inside and outside of the profession. The winners of the 2017 NSW Country Division Awards were announced at a gala dinner held on the Thursday evening.